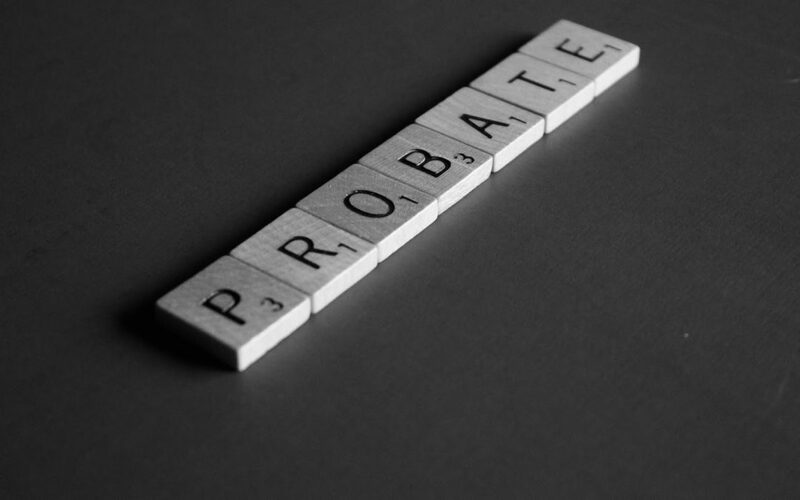 Probate is the court-supervised process of authenticating a will. 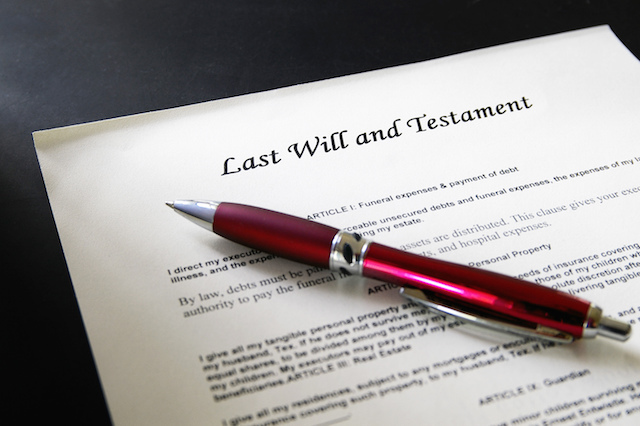 The estate executor or the attorney representing the estate usually initiates probate. 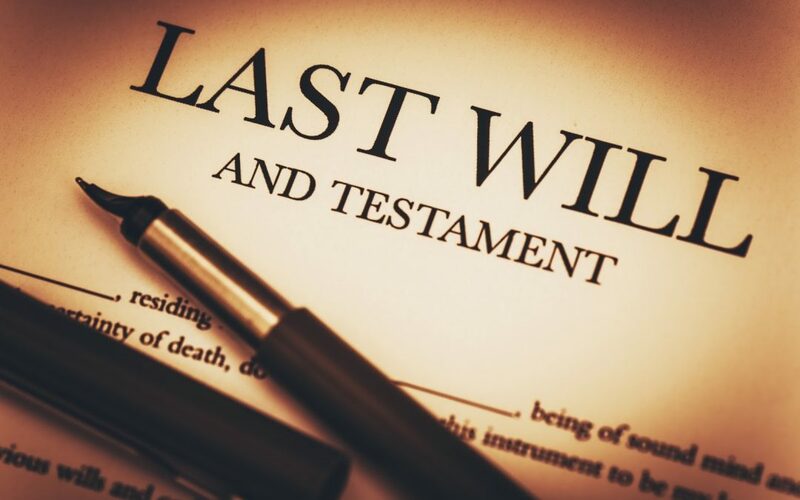 If you feel like you’ve been unjustly removed from a will or you are curious about the will contest process, then this article is for you. When someone dies without leaving a legal will, he or she has died “intestate.”When a person dies in intestacy, the responsibility of determining the distributions of their assets falls to probate court. Under What Circumstances Does a Will Become Invalid in CA?